Widely read for its insights into history and politics, The Prince is one of the most provocative works of the Italian Renaissance. Based on Niccolò́ Machiavelli's observations of the effectiveness of both ancient and contemporary statesmen, the rules for governing set forth in his manual were considered radical and harsh by his contemporaries, and they have been thought shocking to many since then. 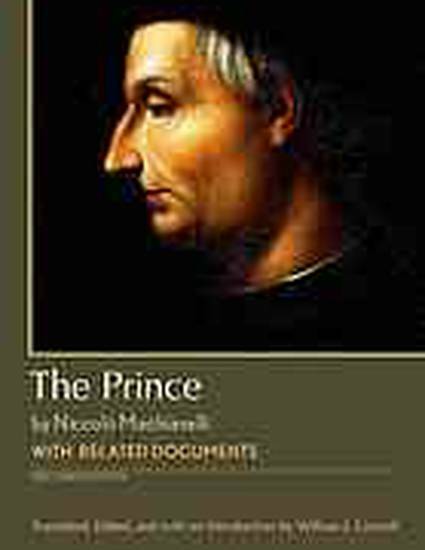 William J. Connell's lucid introductory essay and translations of important related documents offer fresh insights into Machiavelli's life, the meaning of his work, the context in which he wrote, and his book's influence over time. Document headnotes, maps, a chronology of Machiavelli's life and career, questions for consideration, a selected bibliography, and an index provide further pedagogical support. For this new edition, the translation has been revised from top to bottom to reflect recent advances in our knowledge of the text in the original Italian and the circumstances of its composition.